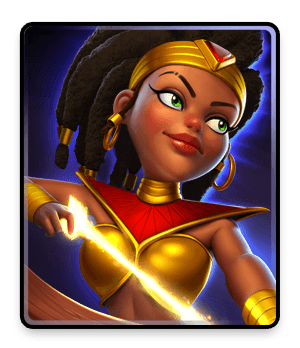 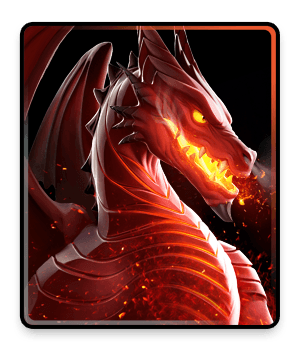 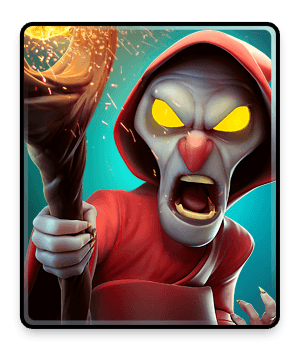 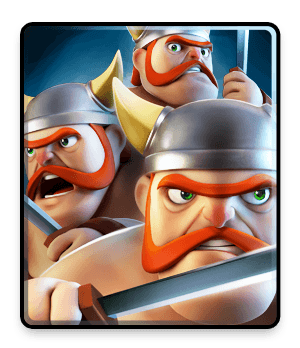 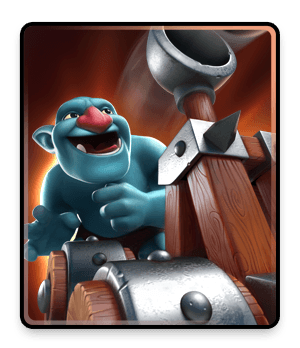 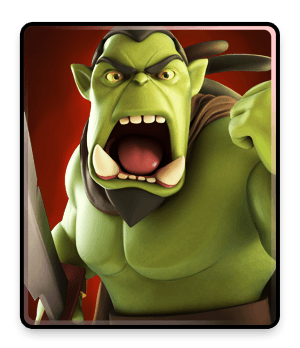 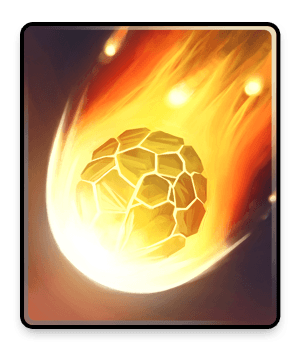 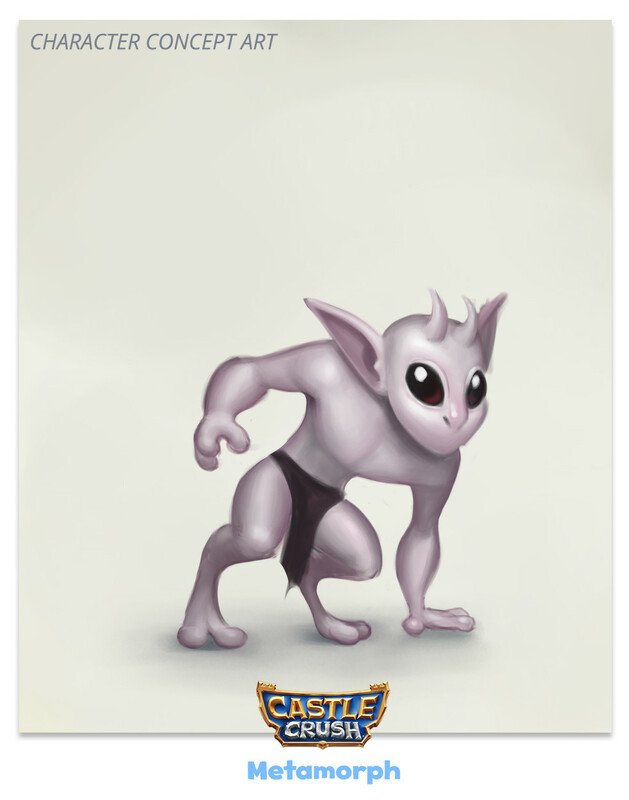 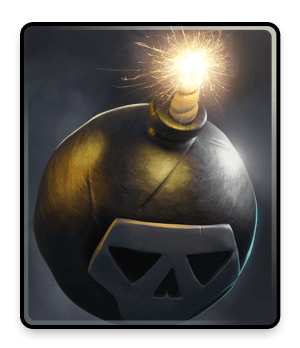 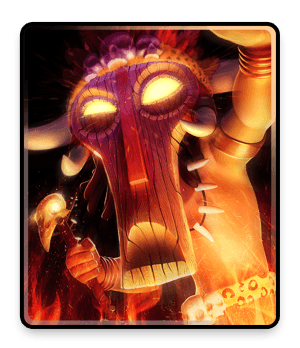 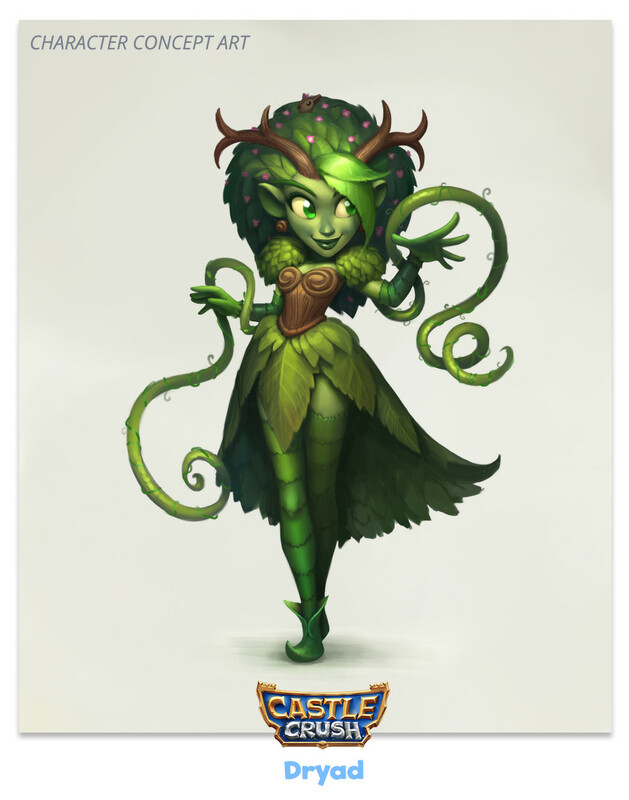 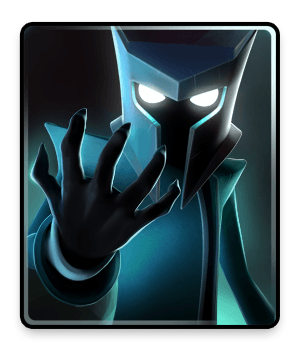 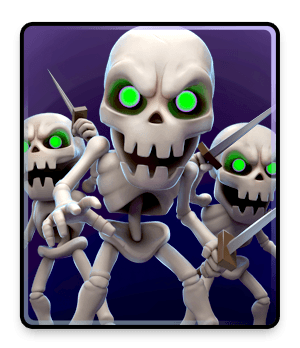 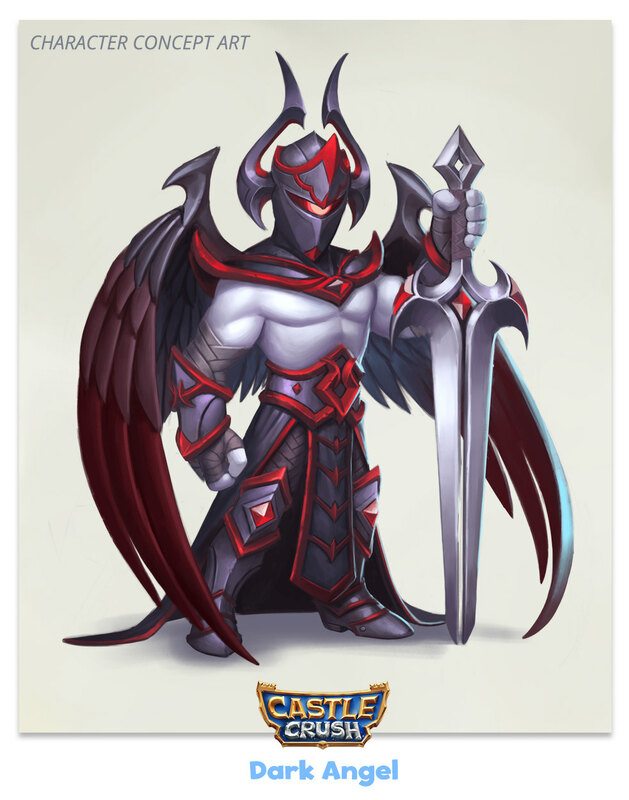 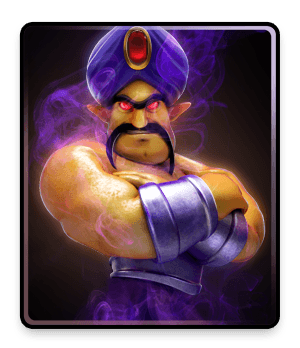 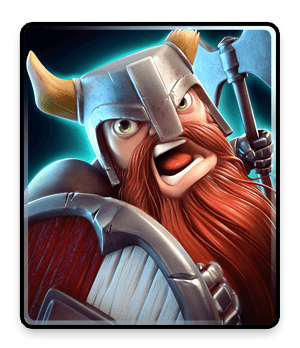 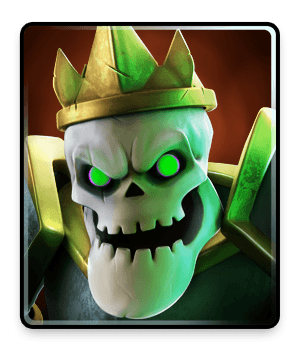 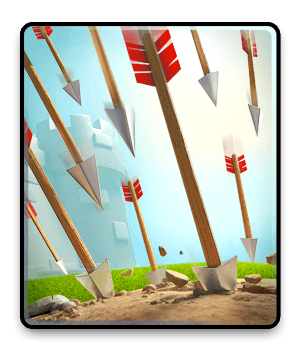 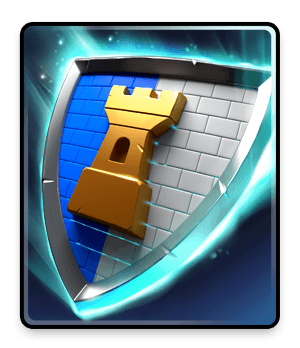 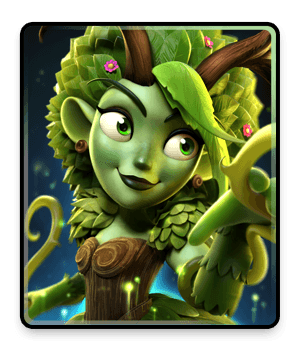 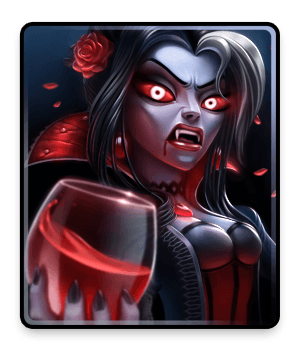 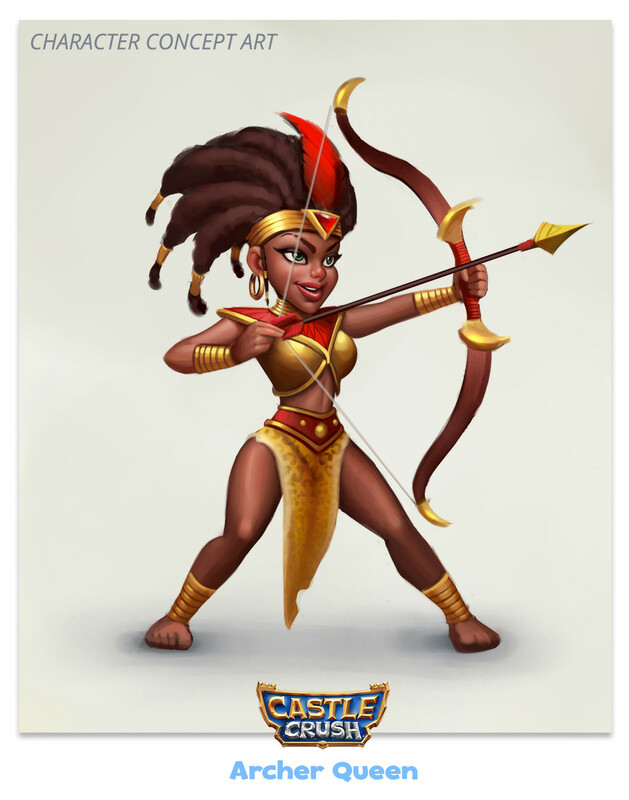 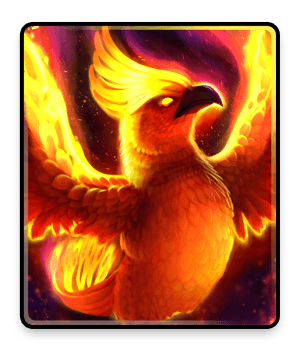 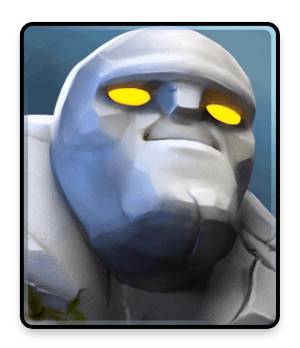 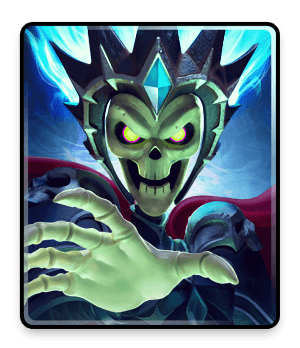 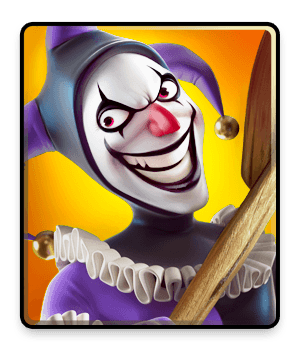 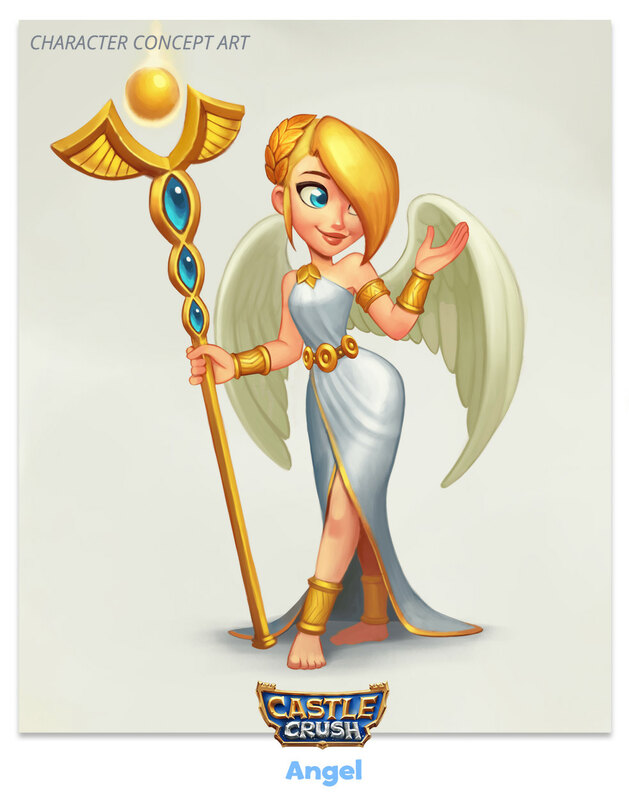 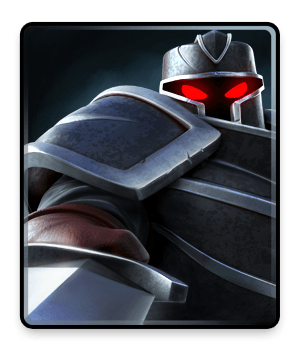 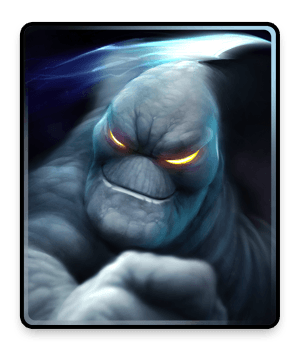 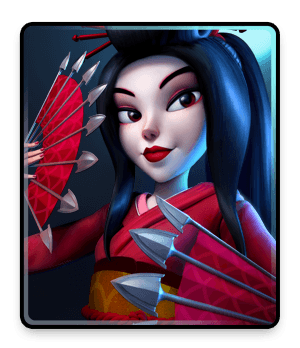 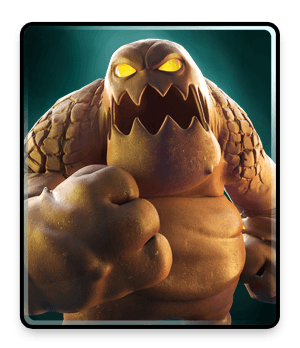 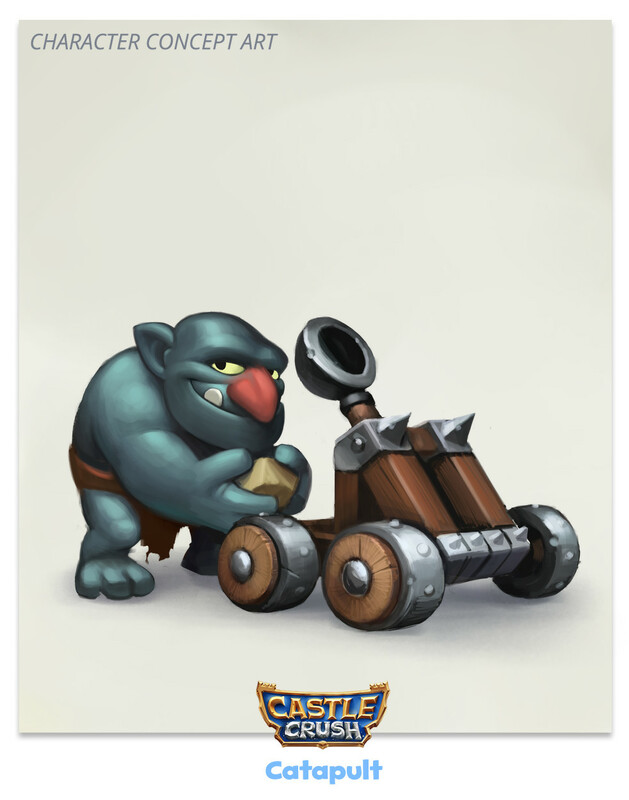 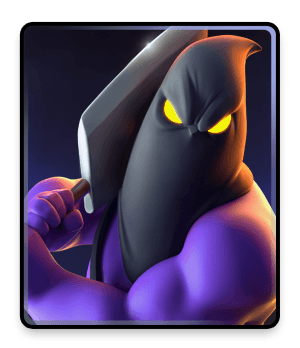 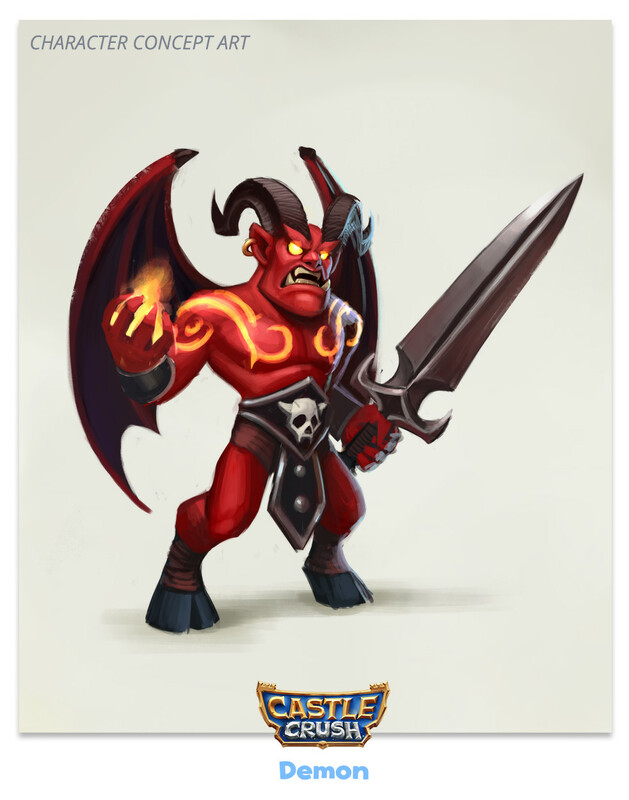 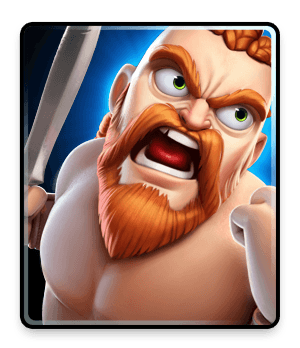 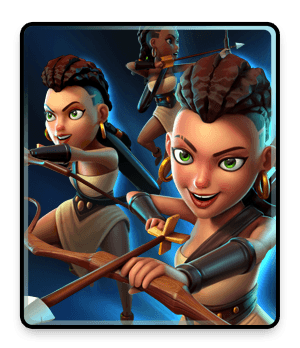 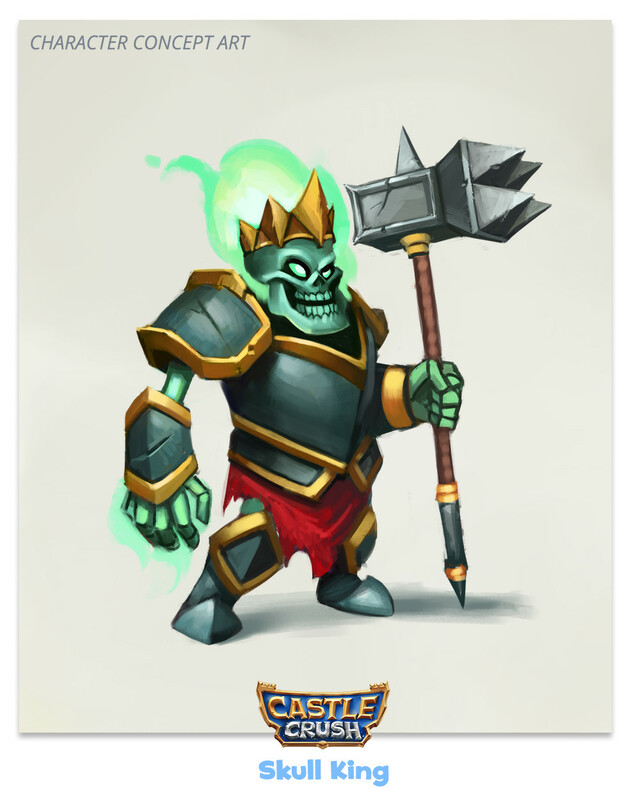 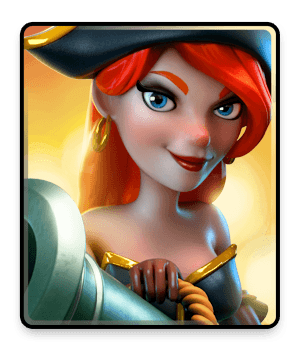 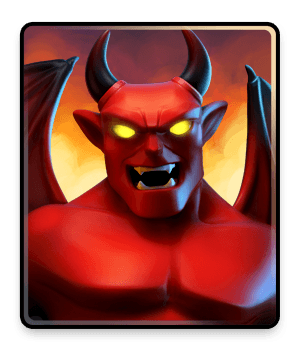 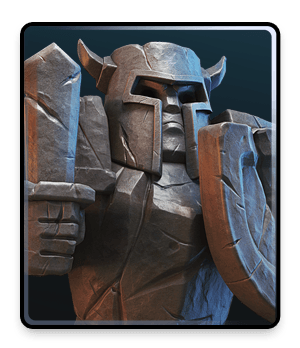 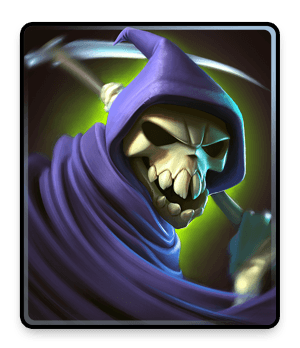 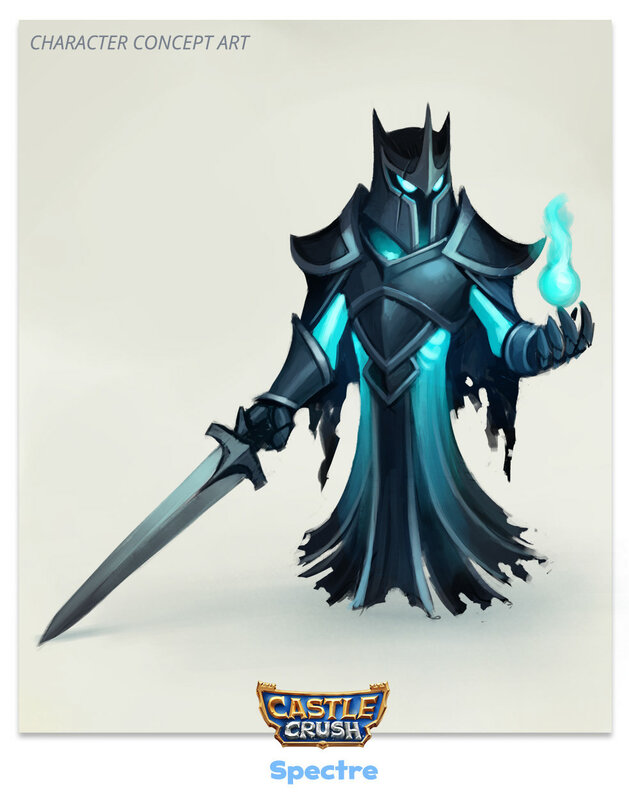 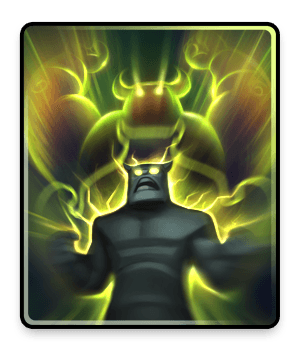 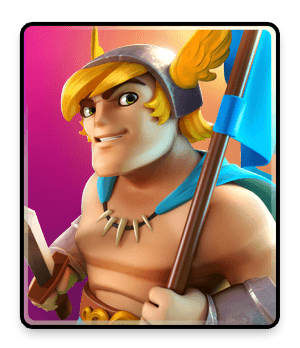 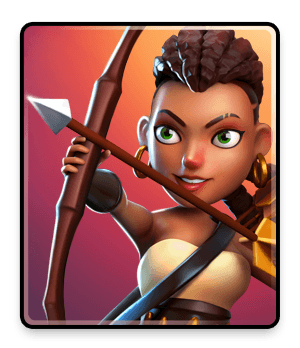 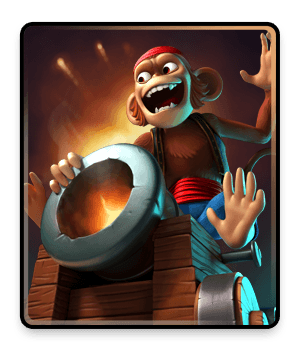 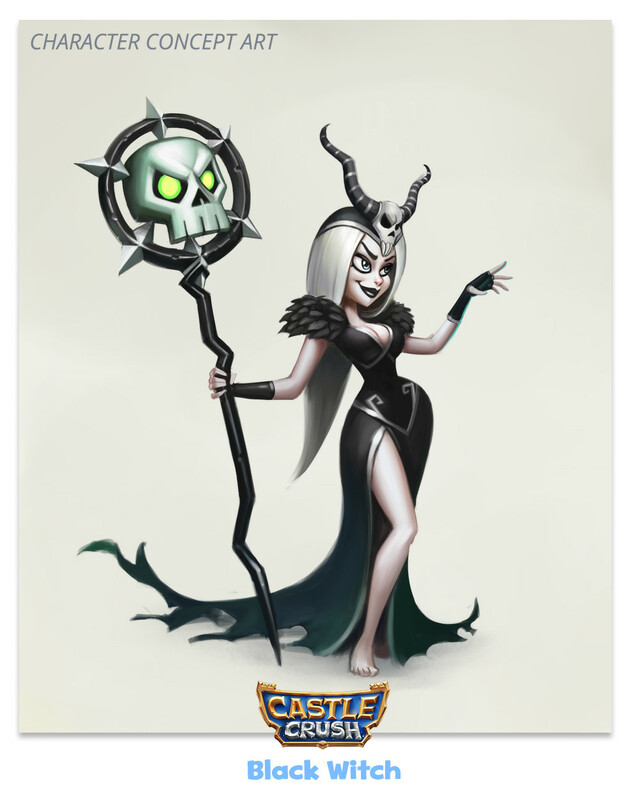 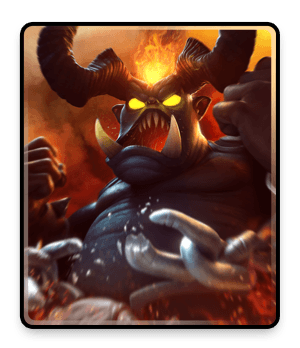 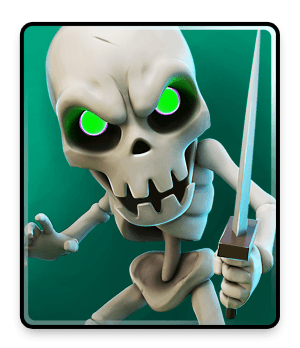 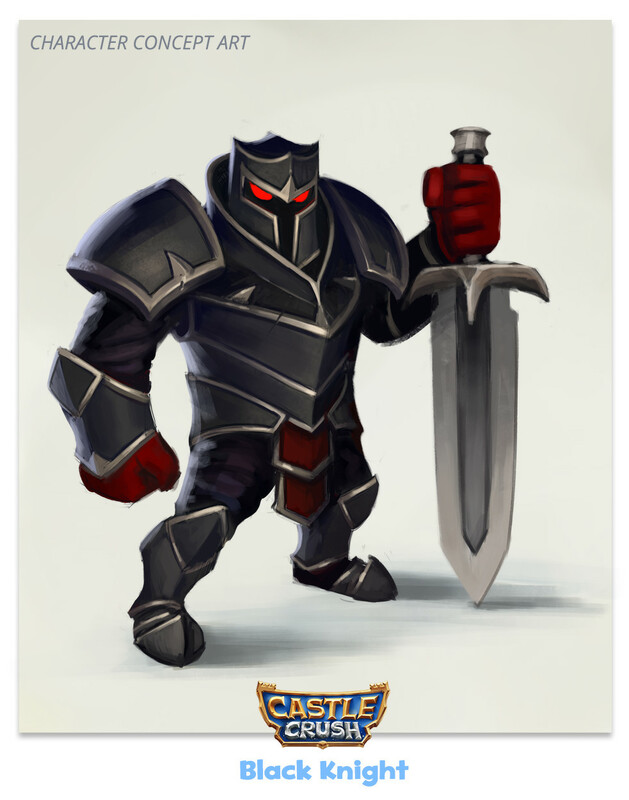 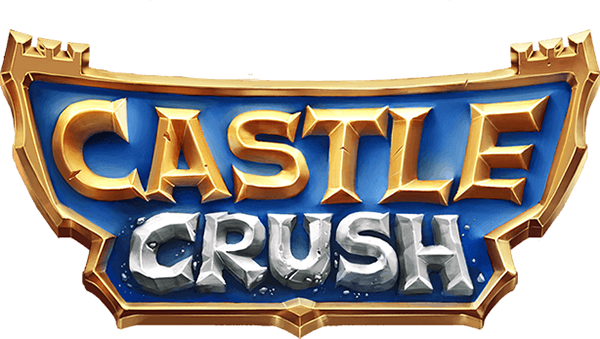 Castle Crush is a mobile game originally developed for IOS by TFG Co. 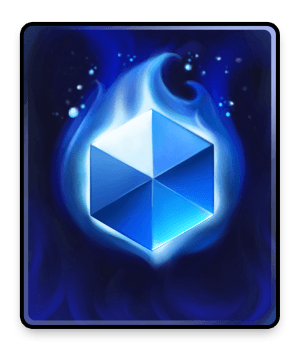 I had the opportunity to work in it since the very beginning in 2015 with a team of very talented, smart and passioned individuals. 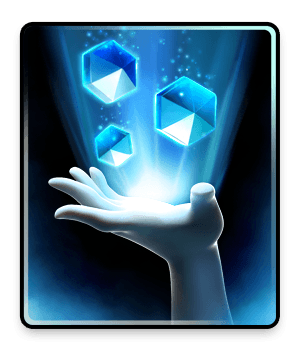 Currently, I'm the Lead Artist of the project, working closely with other artists to form a unified and consistent vision for the game. 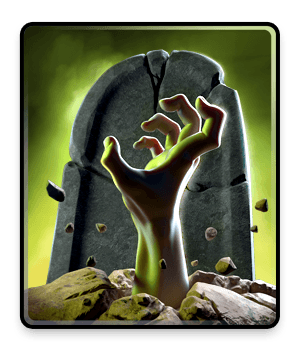 I was involved in the original pre-production and layout development that became the basic foundation of the entire project. 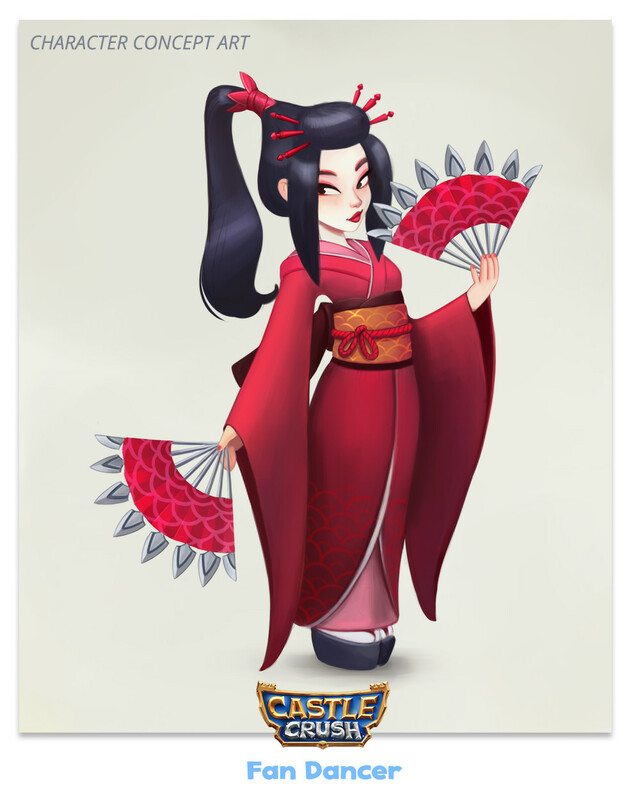 Later other artists like Marco Furtado, Fernando Ometto and Mauricio Bartok, among others, came to contribute in various forms and ways from Art Direction to 2D, 3D and Animation. 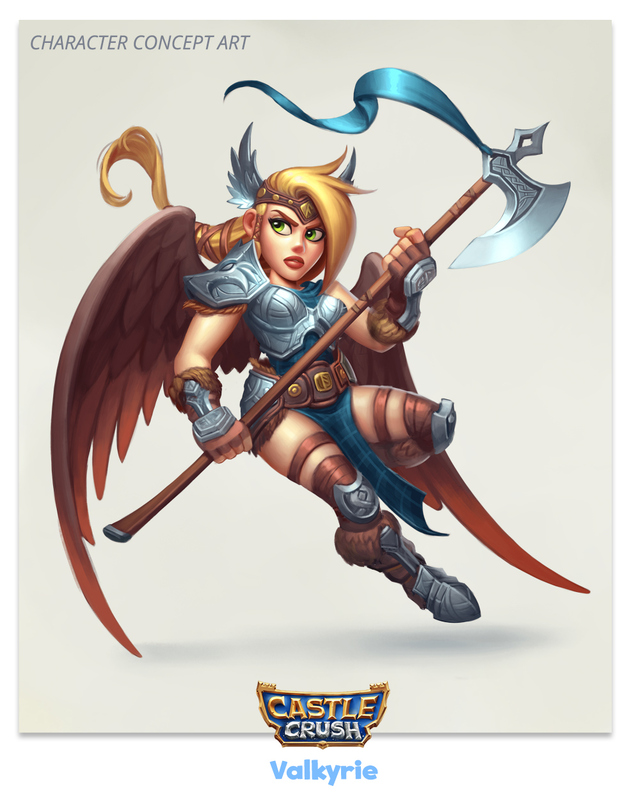 My work covers Art Direction, Concept Art, Layout, UI Design, various Assets development and Lore Ideation. 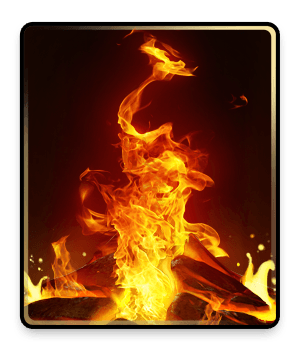 Most of the work bellow was done by me. 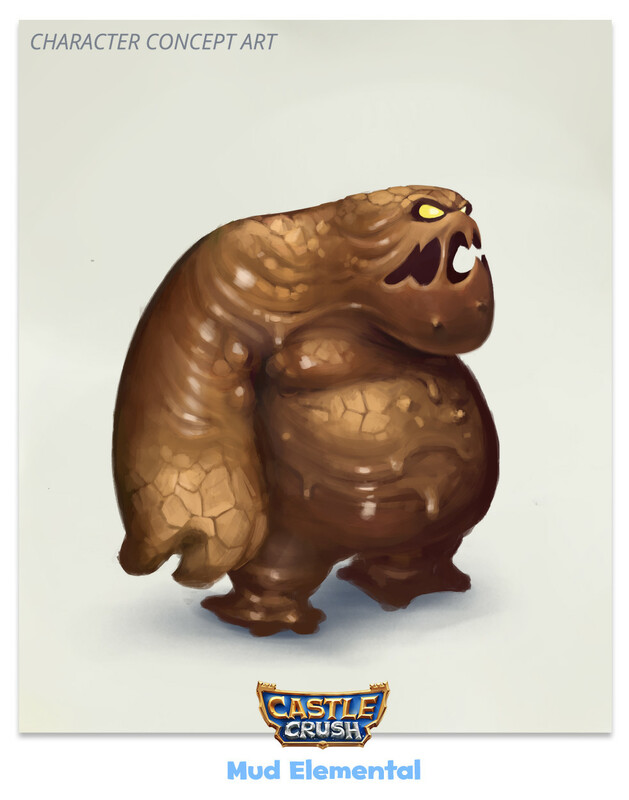 Here's some of the official character concept art I've done for the game. 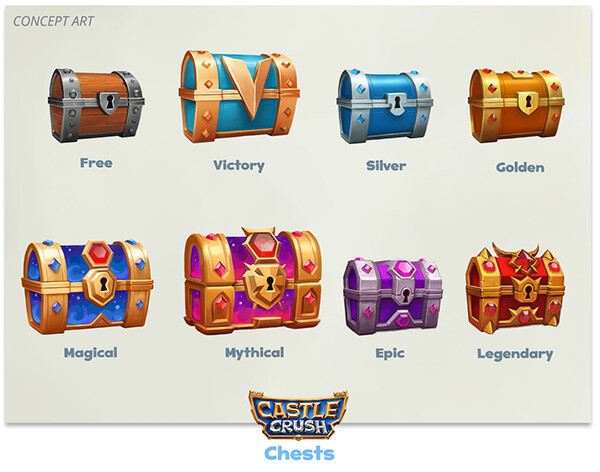 There used to be other kinds of chests in the game so these are some of the re-designs I've worked. 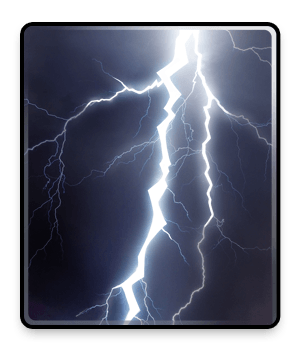 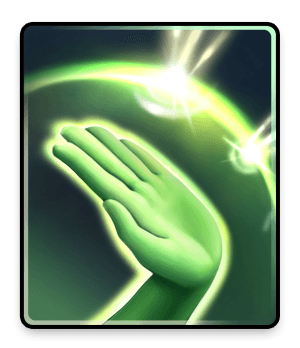 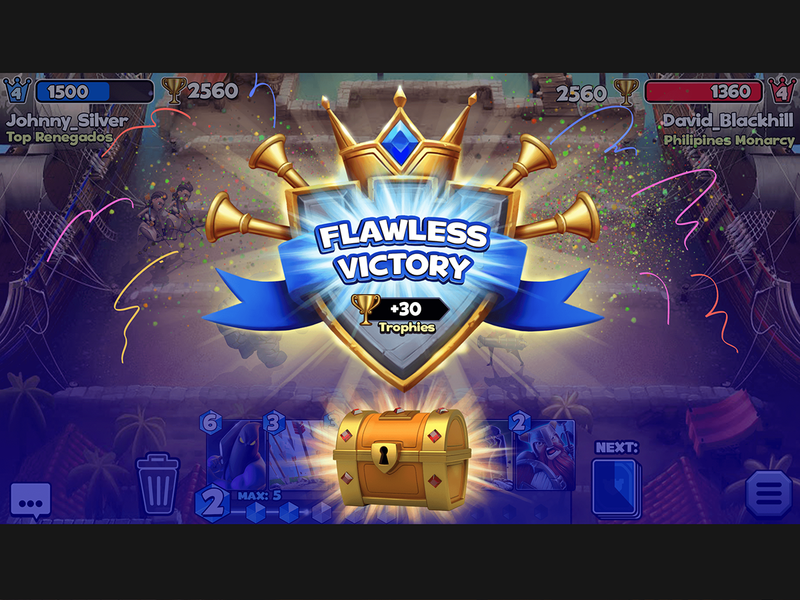 In-game Stickers I've illustrated that became the basic foundation for later Stickers created for the tournament modes. 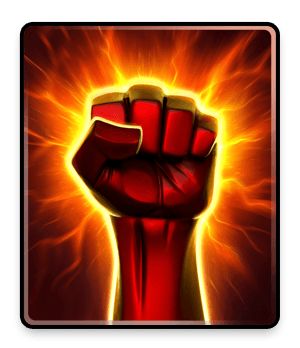 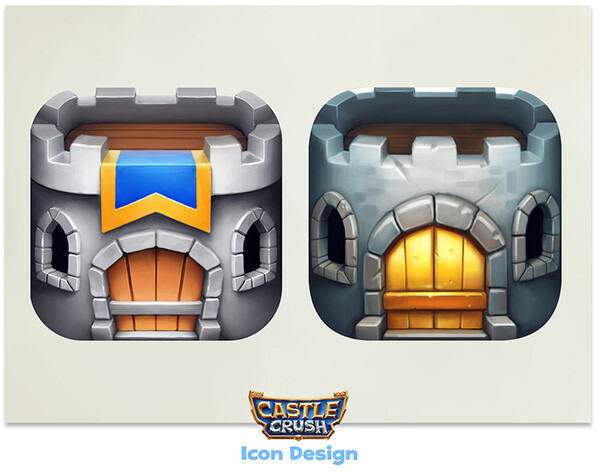 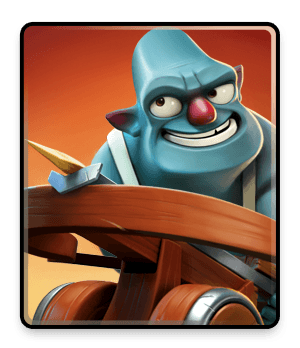 Some of the icons I've developed that were used in Castle Crush. 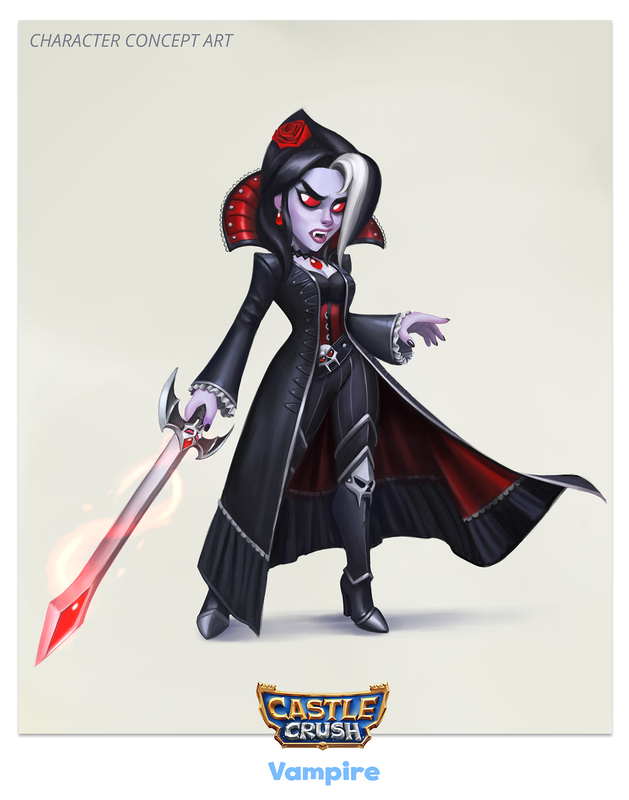 There was a lot of others designs that never went forward. 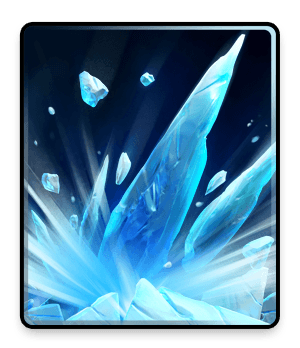 These were used in one way or another. 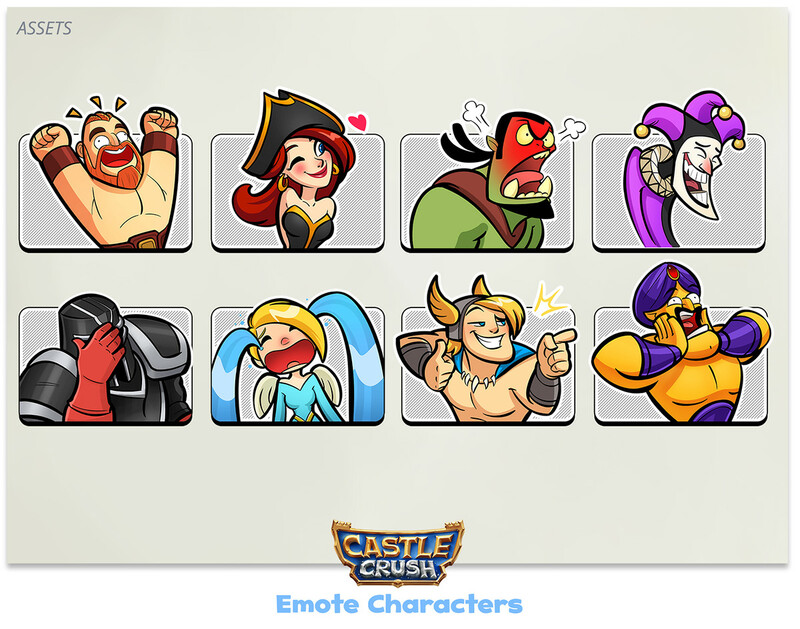 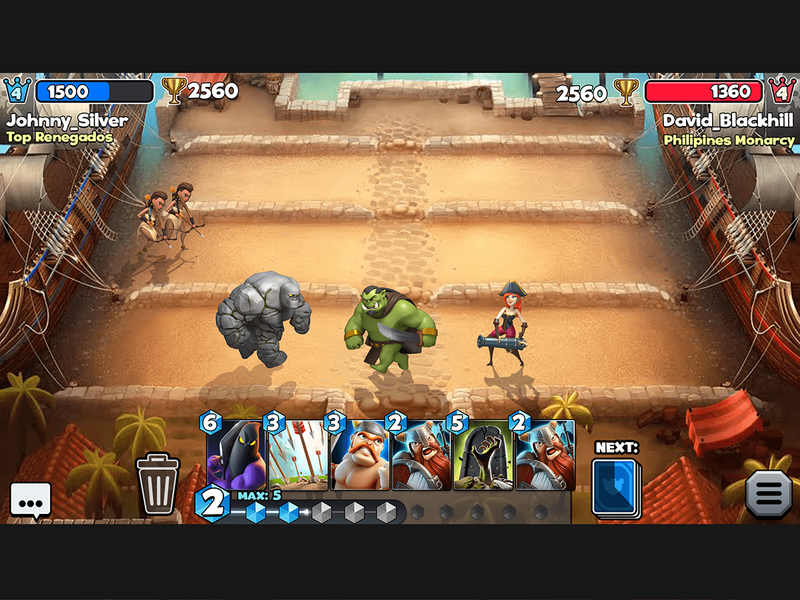 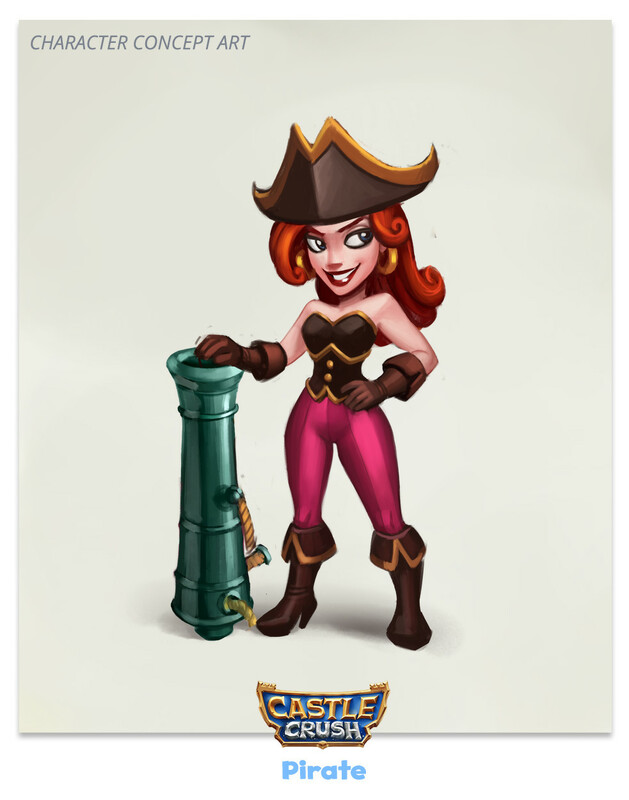 We tested several kinds of UI Designs during the beta launch of Castle Crush. 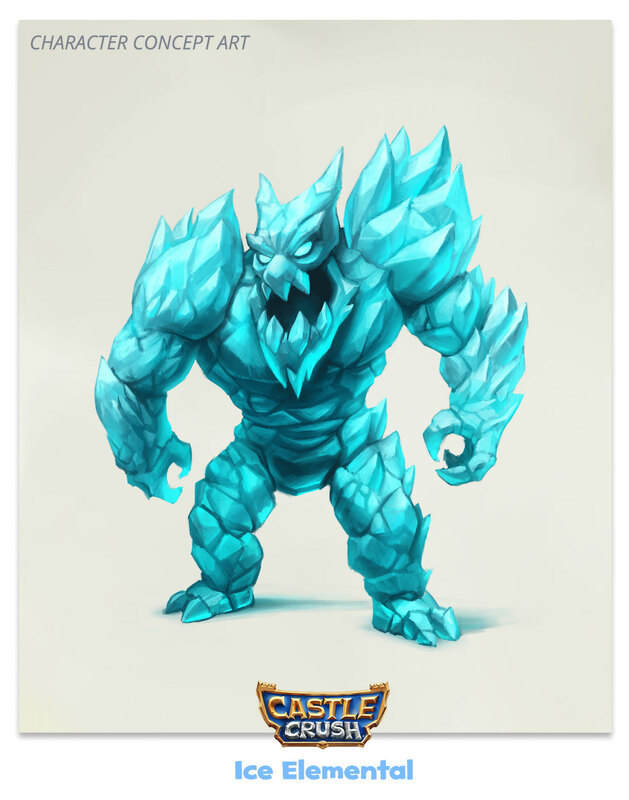 For the global launch, we wanted a new one, so this is the concept art I've done for the one that went live. 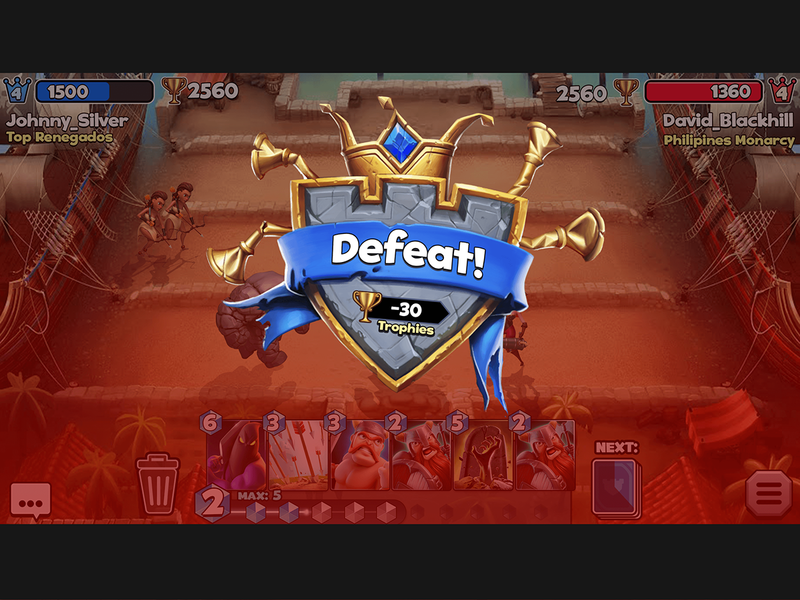 This is the in-game UI I've developed since the beginning of the project. 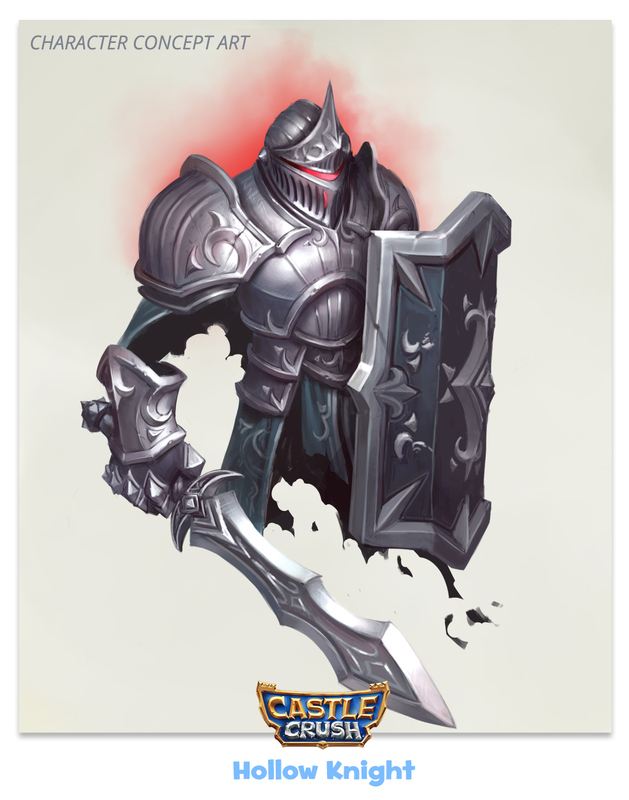 I've also illustrated the victory and defeat crests. 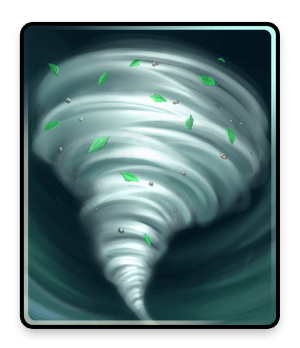 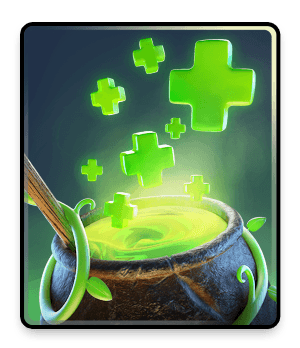 The cards used in the game were done cooperatively by various artists. 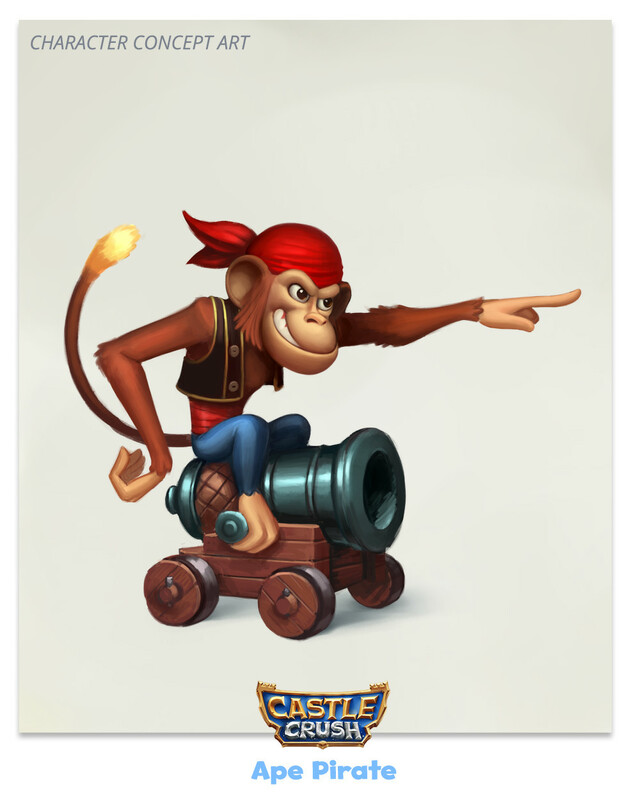 Some were illustrated by hand, but most came from a base 3D render from Fernando Ometto. 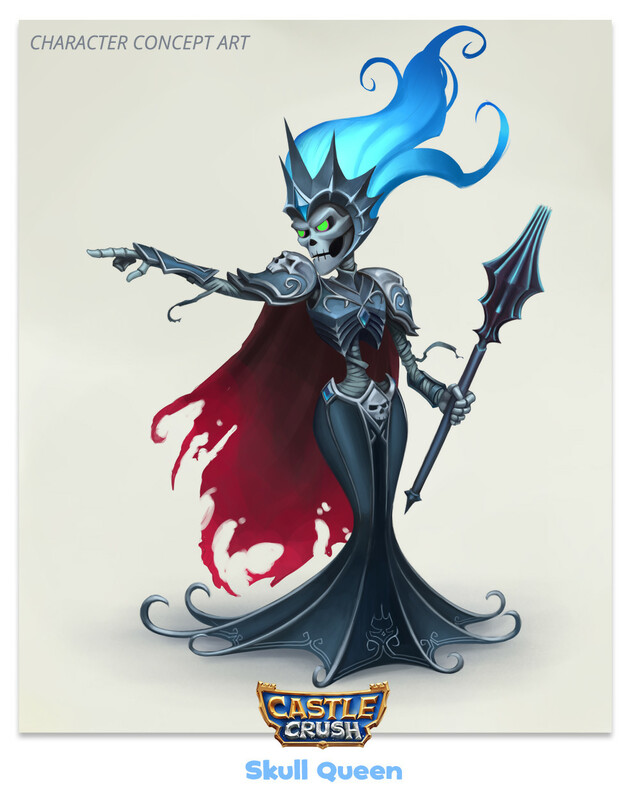 Marco Furtado and I illustrated on top of most of them afterward for the versions you see here. 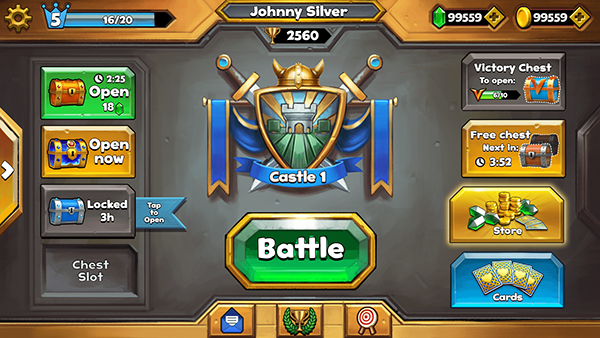 That pretty much sums the work I was able to do in Castle Crush. 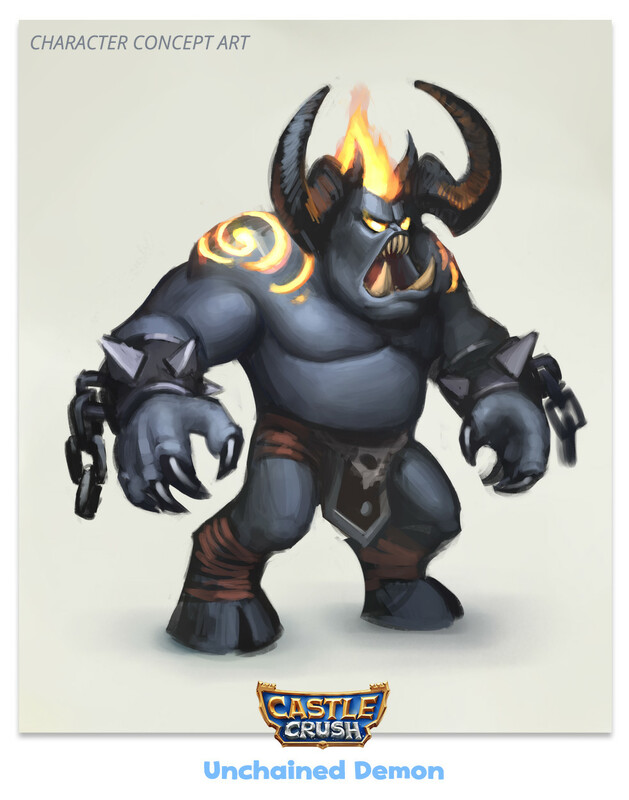 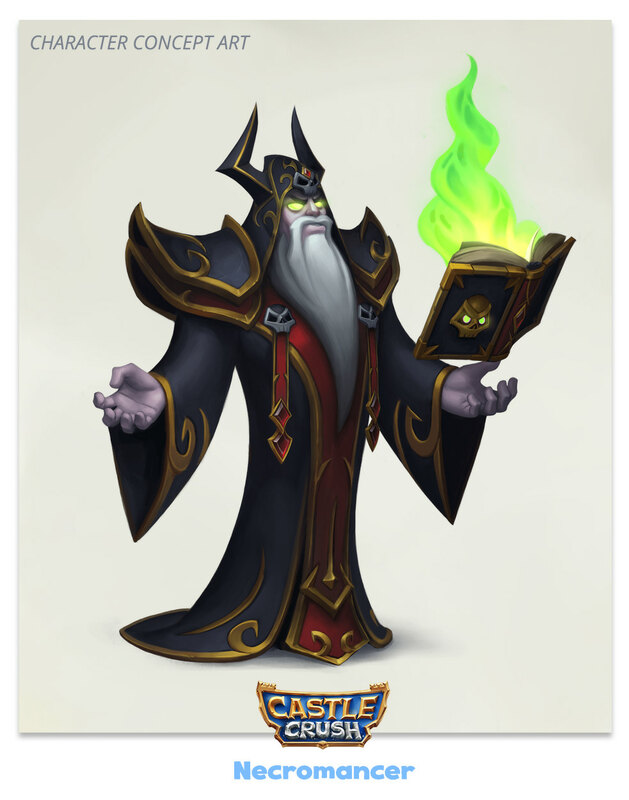 Art development I've done along a team of artists for Castle Crush, a mobile game originally done for IOS devices.